So! 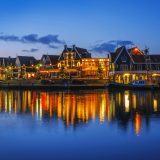 You are going to study in Amsterdam! City of uhm,… things! And you want to stay in shape in between lectures and beers. This is definitely possible. 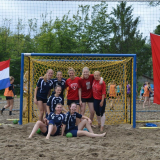 Playing handball in Amsterdam is something you should do if only for the fun of it. 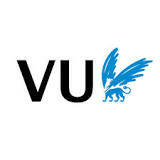 A social activity for people from abroad studying at the VU (Free University yeah right… $€). 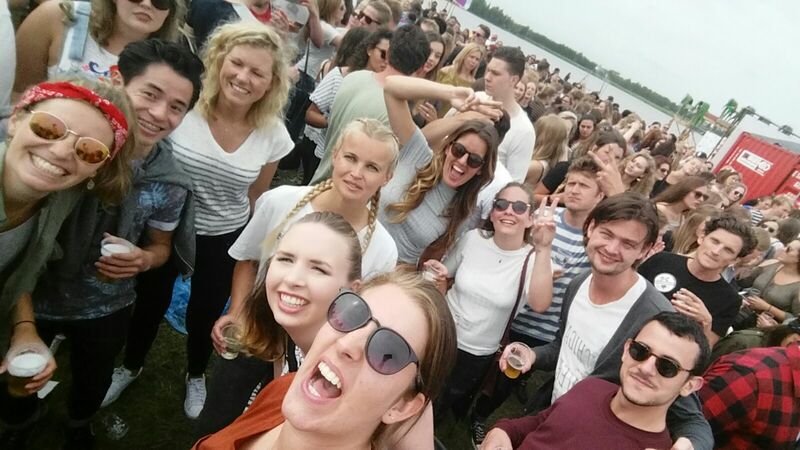 Handball in Amsterdam is something you do at AHC”31! Playing handball since 1931 so we know what we are talking about! See you the 4th of September! AHC’31 training facilities at Sporthallen Zuid! This is really close to the VU! Ladies train at 19:00 on Tuesdays and gents train right after them at 20:30! E-mail tommie@ahc31.nl for more information! 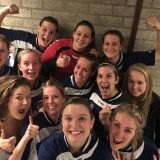 Handbal in Amsterdam doe je bij, de postcodelo…… AHC’31!! !